LinkedIn has become one of the most successful social networking platforms for business professionals. It may have started for helping people to socialize and interact with industry leaders, but now it is being used as a powerful recruitment media wherein candidates can be selected on the basis of their technical expertise that is judged from the way they interact with others users and the way in which they offer expert advice’s for problems shared by others. According to the data collected by LinkedIn, there is a gradual rise in the recruitment of people from non-technical backgrounds in the tech-oriented organizations. Most of the hype has been created by taking glimpses of working cultures and environments that are prevalent in companies such as Google and Facebook. While the tech industry may be a lucrative one with loads of opportunities, one should not get disheartened for having a non-technical career path. If people with a degree in liberal arts are able to make their presence in a tech company, then it should not be difficult for you to do the same. 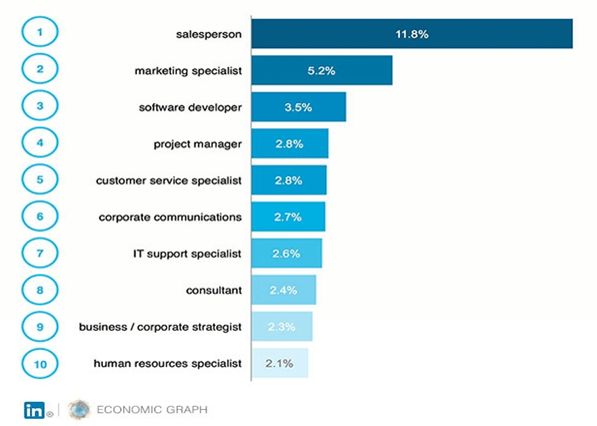 LinkedIn analysed the percentage of tech jobs help by people with a liberal arts degree. If you check the kind of jobs that they took up, it shouldn’t be difficult for you understand the options that are available for you. A tech company is not only about coding or creating software solutions. There are other positions such as sales, marketing, communication, strategizing and HR, which have equal importance in ensuring proper functioning of a tech-business. One only needs to have a basic understanding of the technical aspects of the projects to be able to work in a tech-company. Even if you are a newbie, you can always learn it during the job. 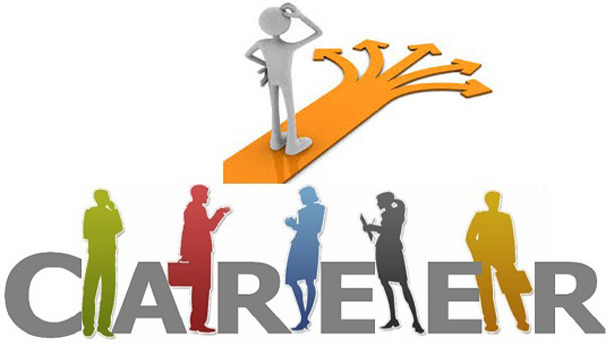 The important thing here is to have the capabilities and the skills to be able to justify the core requisites of the respective job position. For example, if you work as a corporate communications specialist, the primary skill that would be desired in the candidate is excellent communication. Other things can be developed and understood in time. The same is application for any other field, such as marketing or sales. The target audience might differ from conventional situations, but this doesn’t mean that you need specific skills to operate in this areas. What does it take to get a job in one of the mentioned work profiles? For a start, you need the applicable core skills for the respective profile. With that taken care of, you only need a professional resume to make you shine out from the crowd. And while you are at it, don’t forget to revamp your LinkedIn profile. Recruiters find LinkedIn to be a trustworthy source of information, especially when it is related to one’s career. Getting a recommendation on LinkedIn provides a more substantial amount of confidence to the recruiters that might not be completely possible with a simple resume. So it is better to get it prepared by a professional LinkedIn profile writing service that knows the ins and outs of current best practices. For those who have not been able to get the interview call with their current resume, it’s time to get professional help. Don’t hesitate to take the help of such services. If you could have come up with a stunning resume, then you won’t have had to wait so long to get the interview call. Ask resume experts to assist you in creating a powerful resume that not only portrays your capabilities to the recruiter, but also works as an effective marketing pitch to the companies.